Our team worked with a Multinational Corporation on SEO projects for Israel and other countries. One of our associates discussed about starting a digital marketing company in Israel during a coffee break. Since then the idea stuck and we worked hard to develop our skills to form a complete online marketing company for Israel. In 2014 we formed SEMark Media to provide SEO, Website Design, Content Marketing and SMO services in Israel and other countries. Semark Media seeks to provide affordable Digital Marketing services in Israel to become the engine of growth for Silicon Wadi and all other major startup hubs. We are not only veterans in Online world we are also fond of ones, zeros and all things digital. What is the current Digital Marketing? Digital marketing is rushing towards extreme personalization. SEO companies in Israel need to target consumers more personally with a content marketing that is tailored for them. Online marketing for Silicon Wadi must make your business visible to a huge potential customer base in Tel Aviv, Nazareth and make your business local, globally. Get discovered in the top Search results and close deals with companies in Israel like slicing butter on bread. Increase your organic traffic with proven SEO practices for Nazareth. The Design of Website is important for building trust. Deliver smooth Browsing experience to your visitors in Israel with web designs that turn them into customers. Social Media plays a major role in building a Brand Identity. A business needs SMO for Tel Aviv, Silicon Wadi, Jerusalem or any other city of Israel for complete online visibility. 88% of B2B marketers are developing brand awareness with Content Marketing. Develop a unique trustworthy brand in Israel with high quality content, blogs and web posts. There must be absolutely no reason to say no to Digital Marketing. It makes your business visible to a global audience. It makes tracking of prospects easy with detailed analysis of customer journey. It makes your business local, on a global scale. Despite all this, Digital Marketing is much more affordable than print and other offline strategies. 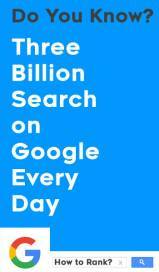 We feel proud to call ourselves Google Geeks. Deconstructing Search algorithm is our favorite past time activity. Staying away from black hat SEO techniques, our USP is Israel based ethical Digital marketing. Such techniques prevent our clients from any future penalties from Google or other search engine. We generate high quality backlinks by virtue of top-notch content from our writers. All types of marketing activities take time for generating positive Return On Investment. SEO, SMO and content marketing requires 3-6 months for turning things around. We give regular analytics and reports on the health of your campaign. Our Israel SEO starts with a detailed two way discussion and setting of realistic goals. Data is the most basic part of our Israel Digital Marketing. We build mobile optimized SEO friendly platforms. Our team provides exceptional SEO, web design, SMO, Link building and Content Marketing for Israel. We customize our plans to suit the needs of your business. Semark Media helps companies in Israel to select realistic goals and meaningful KPIs for all types of digital marketing projects. Will my business suit Semark’s plans? 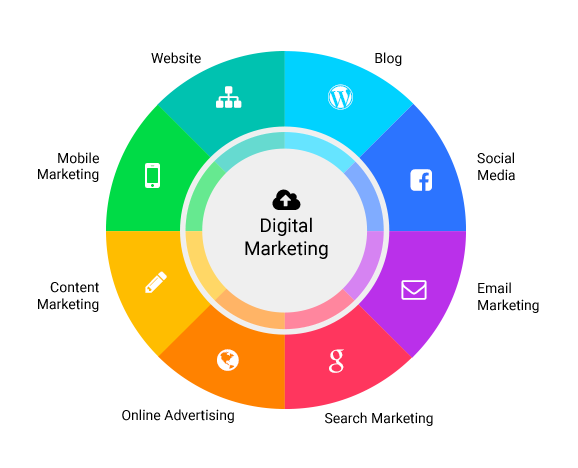 Digital Marketing plans from Semark Media are created on a custom basis. We conduct a data based analysis about the health of your business and the level of competition. Our plans are suited to the needs of medium sized firms, small businesses and freelancers. Would I need to abide by a contract? Semark Media likes to make lasting relationships. We don’t force clients to stick with us when they don’t wish to. Our clients in Israel enjoy a flexibility to discontinue when they are not satisfied. We assure that this question will seem irrelevant after getting in touch with us. When will I get result feedbacks? We let our clients set customized goals and Key Performance Indicators. A constant stream of reliable feedback is delivered on a regular basis so that you can review your marketing Campaign. Localized reports for Israel SEO are used to make changes to the strategy. 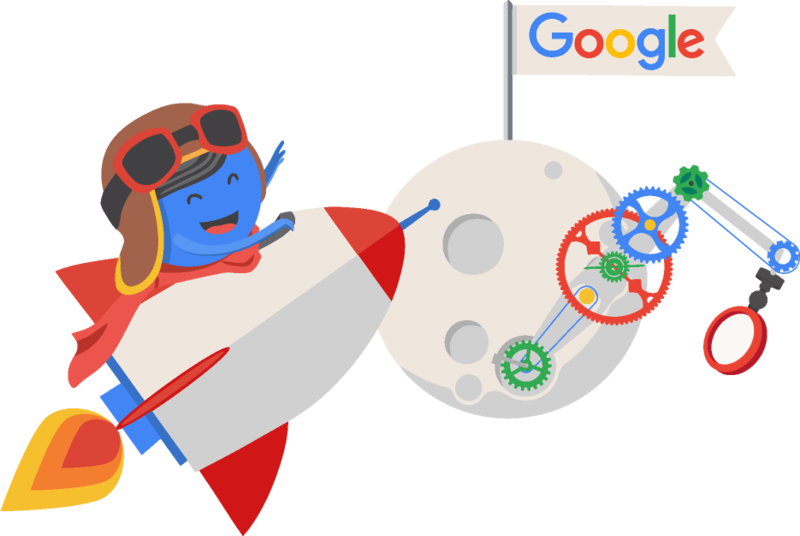 Semark Media has a team of extremely talented marketers who have a hands-on experience of latest technology and Google Updates. They guide companies in Israel with SEO, SMO and other Digital Marketing services to reach a global clientele. Semark Media creates an online platform for budding entrepreneurs to make use of internet for enhanced reachability. Semark Media focuses on the online world to raise brand awareness with a versatile mix of multichannel recipes. With the world moving towards Inbound Marketing channels, the customers like to discover products and services. We utilize this changed customer behavior to help companies in Israel build a strong online presence. We bring top-notch traffic to your website with high quality backlinks from authoritative websites. This type of traffic means valuable business from your Israel startup. Nurture leads with content from Semark Media and make a strong impact on your visitors. It’s not just business for us. We aim to build partnership.